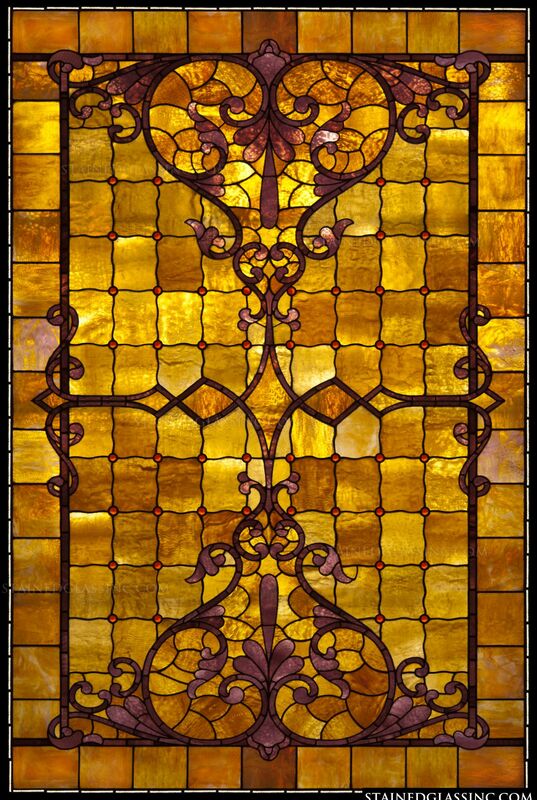 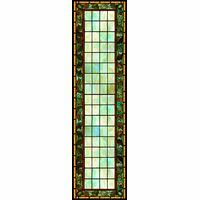 This exquisite stained glass panel has an intricate fretwork pattern in the shape of an hourglass. 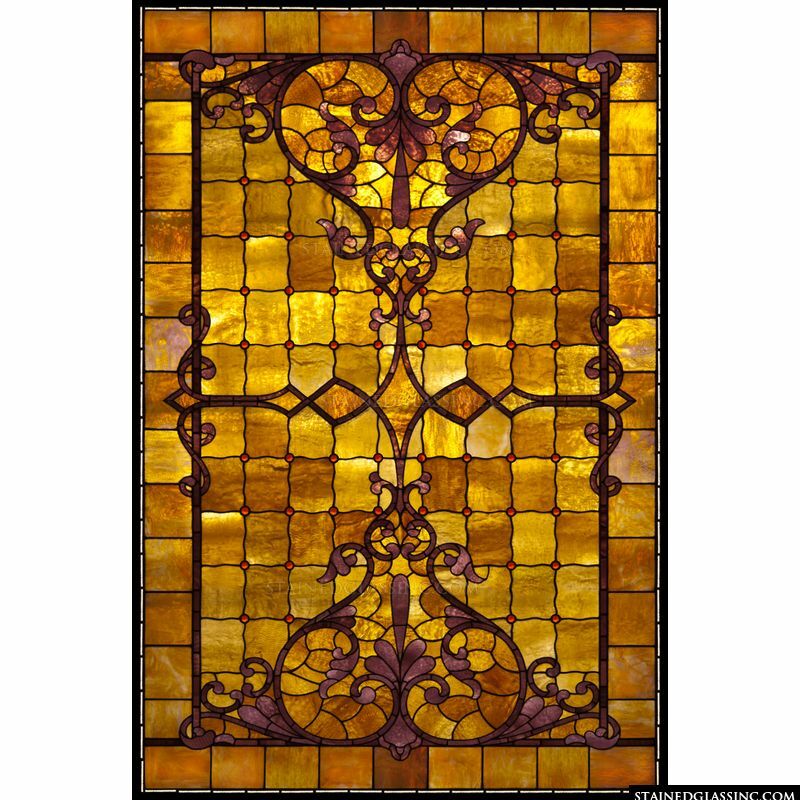 The rich shades of gold and orange exude a warmth which will add to the ambience wherever it is placed. 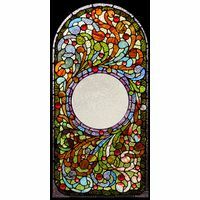 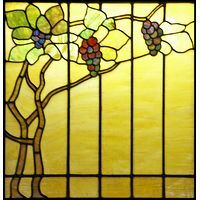 This would be an excellent choice as a stained glass window or door panel, or as a breathtaking sun catcher. 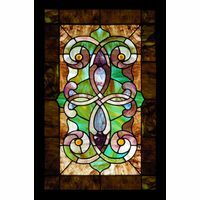 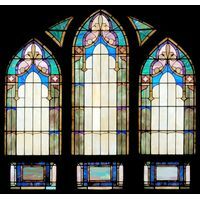 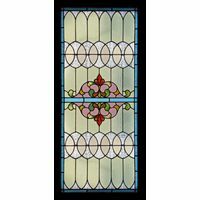 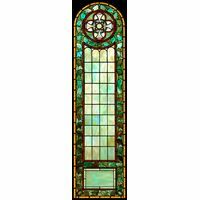 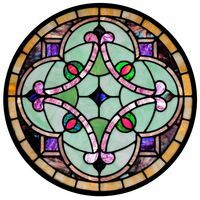 It has been meticulously designed by the artists of Stained Glass Inc. using high quality and durable materials and mineral pigments to achieve this attractive product.